Call 605-231-5524 to get started today! Few things appear lovelier during the winter months than freshly fallen snow. However, it doesn’t take long for winter season to become a hassle. Unfortunately, when you need to get to work, school, or to complete errands, mounds of snow prevent you from making it on the road. Whether you have nowhere to back out or you can’t see your car underneath all the powder, it makes for a long, cold day of shoveling. Thankfully, Specialized Property Care continues providing the best in local Sioux Falls, SD snow removal services. No matter how much ice and snow your property has or what you need us to clear away, we remain the fast and affordable choice each season. BEST EQUIPMENT we use the best equipment for the job from Snow Shovels, Snow Blowers & Snow Plows depending on the job, property and what services you want. Absolute reliability. When it comes to clearing your snow on-time, every time, you can count on Specialized Property Care to show up. We only offer our Snow Removal Service for residential houses, which means quicker and more responsive snow removal than most commercial companies. So let us take over this winter and you can Spend your time with your Family, not shoveling the snow! The typical homeowner could spend hours sweating out in the cold trying to scoop their vehicles out with an old snow shovel. Not only is this hard work, but it’s just not efficient. Our specialists come prepared for any situation with an entire arsenal of professional snow removal equipment items. Whether you have piles of it blocking the street, your walkways, or sidewalks we can help. 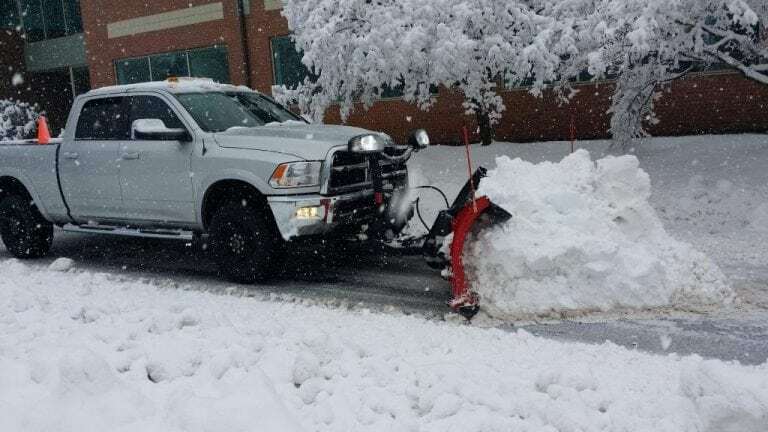 Not all landscaping service companies provide snow removal services, and the ones that do may not have all the right machines for your job. When they insist on shoveling it away by hand, or they only bring a snow plow, it means not being able to take care of all your needs on the same trip. Choosing our team means never needing to worry about what’s going to happen when the cold season arrives. Whether you need to know you’re going to make it to work on time or that Santa will have room to land, we make all your snow removal services a breeze. No one else provides more winter cleanup options and experienced technicians like our company does every year. See why we continue helping more area residents each time throughout the winter months. Clearing away snow doesn’t need to remain frustrating. 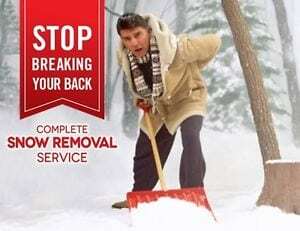 Call Specialized Property Care today for the best snow removal services around. We make getting a quote for your lawn care, lawn fertilization, sprinkler system winterization and snow removal needs easy. 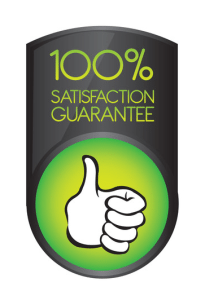 Request your quote today to get started! © 2018. Specialized Property Care. ALL RIGHTS RESERVED. Designed by Lawn Care Marketing Mechanic.